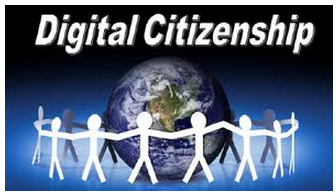 Digital Citizenship is appropriate, responsible behavior with regards to technology uses. Self protection from computer crime in general. 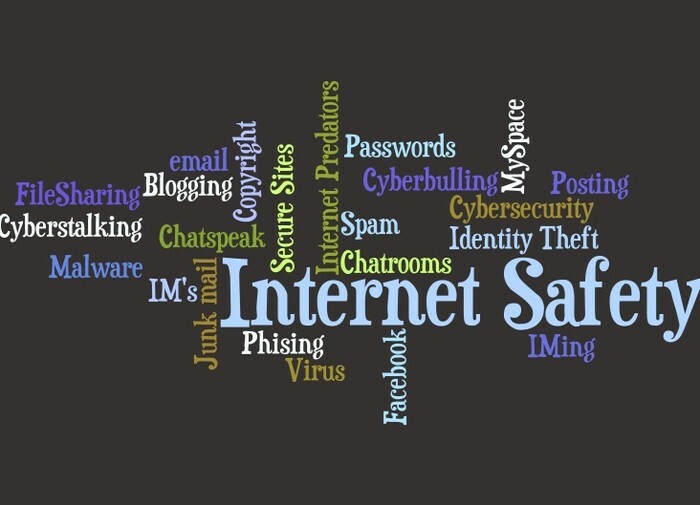 Several crimes can be committed on the Internet such as stalking and identity theft so you need to keep your accounts private. A digital footprint is the data that is left behind by users on digital services. And reputation is generally opinions that are held upon someone. 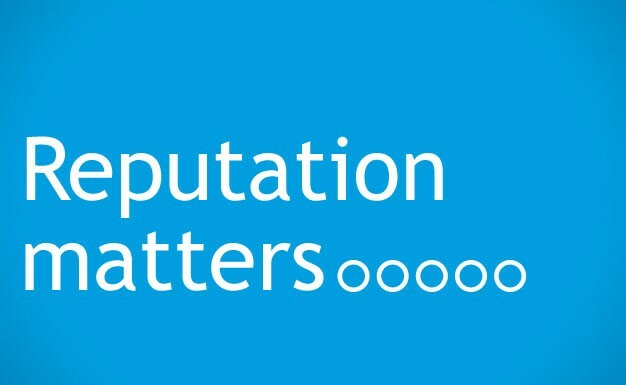 Your reputation means a lot about how people think about you.